Home / Blog / Your community / Let’s help the Share Shed go mobile! 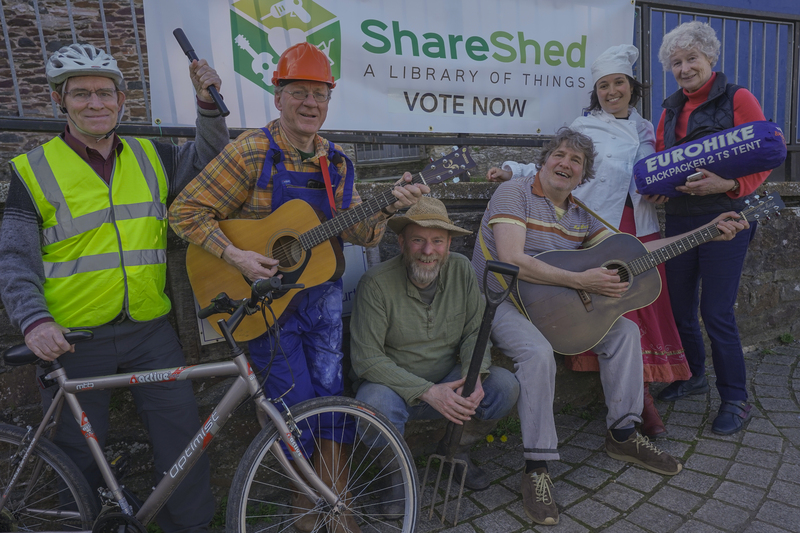 The Share Shed, Totnes’ library of things, is calling on people in Totnes, Buckfastleigh, Ashburton, South Brent and around to support its campaign to win £48,599 of National Lottery Funding via the People’s Projects. The Share Shed is one of five projects in ITV’s West Country West region that could win a share of £3 million up for grabs across the UK. The winners will be chosen by public vote in early April. If successful, the Share Shed will go mobile – extending its service beyond Totnes to the towns and villages around – as the world’s first mobile library of things. The project lets people borrow items at minimal cost so that they don’t need to buy them – for gardening, carpentry, cooking, camping or more. Sharing helps to bring people together. 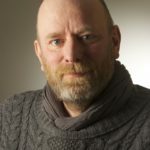 It connects us with others, improves our personal wellbeing and promotes community resilience. By winning the vote, the Share Shed will help more people to use less resources, reduce waste and improve the wellbeing of our natural world. Voting opens at 9:00 am on Monday, 1st April and closes two weeks later at noon on Monday 15 April 2019. People can vote once per region and will need a telephone number or email address to vote. To support the Share Shed, please visit https://www.thepeoplesprojects.org.uk/projects/view/share-shed from 1st to 15th April and vote!